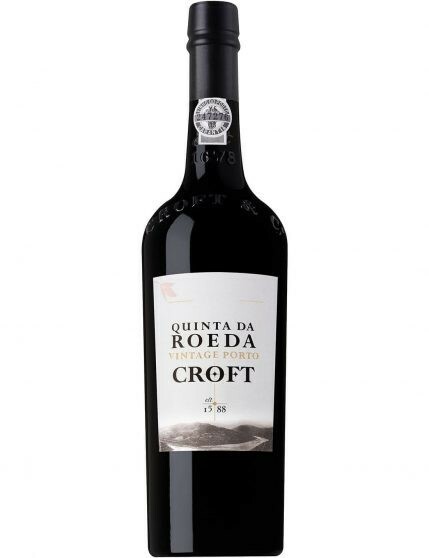 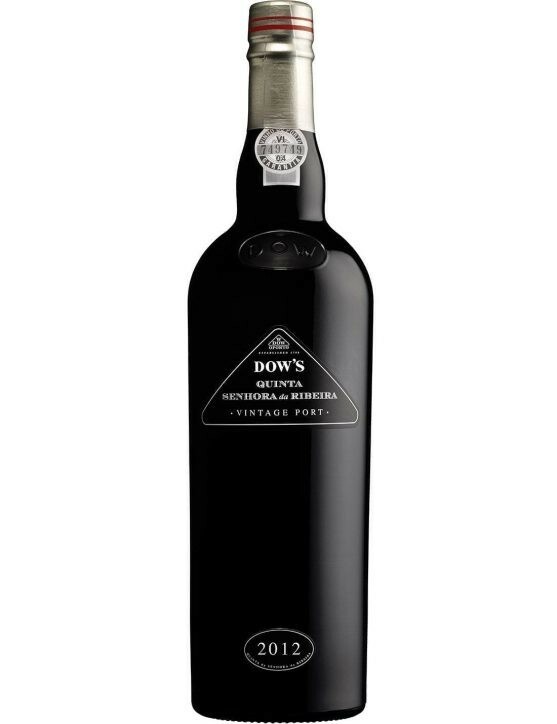 Croft Vintage Quinta da Roeda 2005 has a black colour with purple reflections, an exotic aroma of woods and floral fragrances that contrast with the opulent fruit. 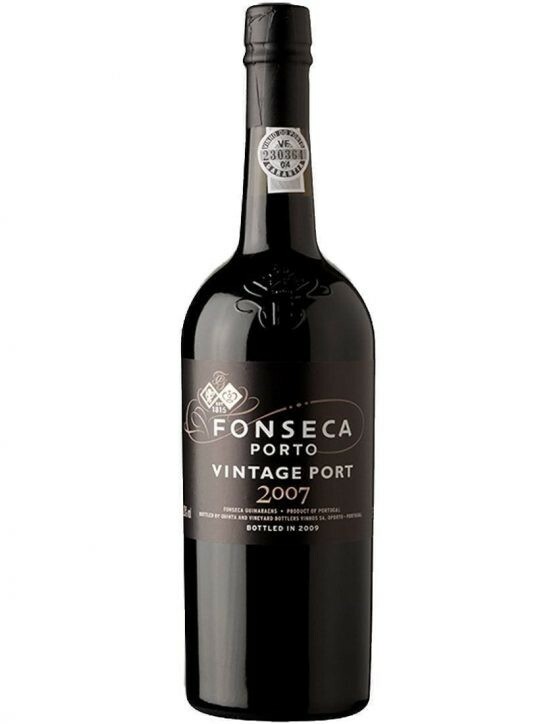 On the nose it is possible to feel the fragrance of eucalyptus and wild notes of lavender and Mint. 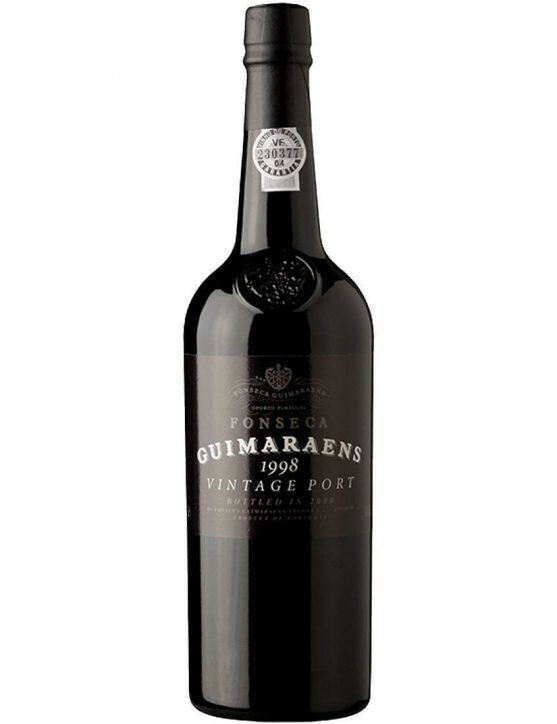 The warm weather of that year led to an extremely dry Summer, that eventually became calmer due to the precipitation that occurred in some days of September, enabling the grapes to conclude the ripening process . 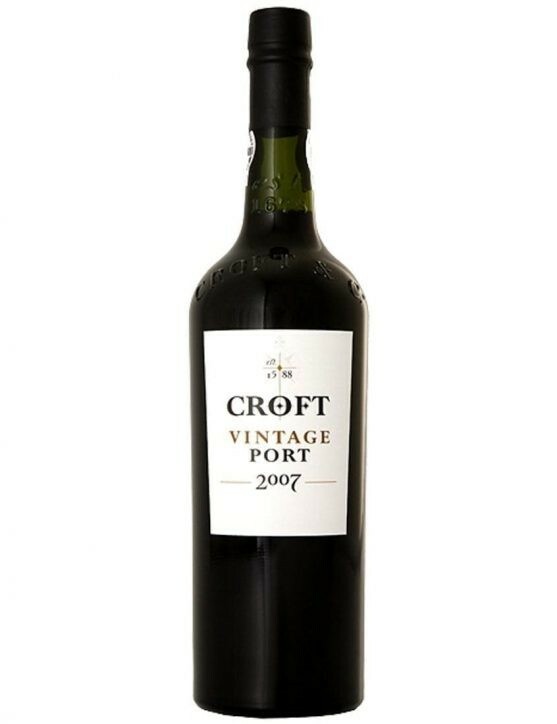 With a balanced palate, firm tannins and seductive fruity flavour make this Croft impossible to resist.